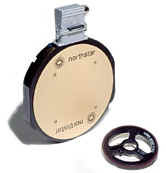 NorthStar Encoders | Ohio Belting & Transmission Co.
NorthStar brand rotary encoders with ultra-reliable magnetic sensing technology are the recognized specialists in heavy-duty encoder products and pulse tachometers for over 30 years. 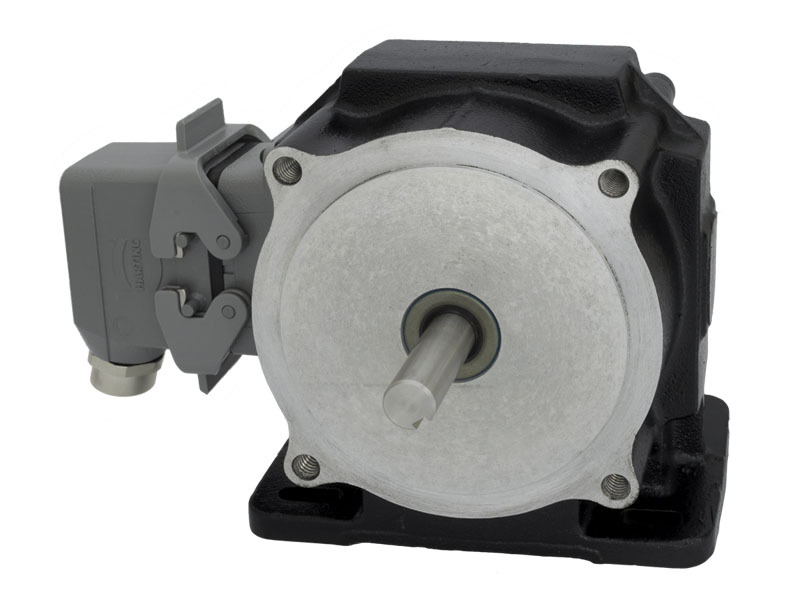 NorthStar has announced a their newest product: the New NorthStar R56 and RF25 Resolvers. They are designed as suitable replacements for current resolvers in the Reliance Automax PLC system, which are commonly used in pulp, paper, steel mills and tire and rubber plants. These resolvers are designed specifically to make sure the cable gland and teminal box don't leak. They also are going to be easy to wire and have short lead times.